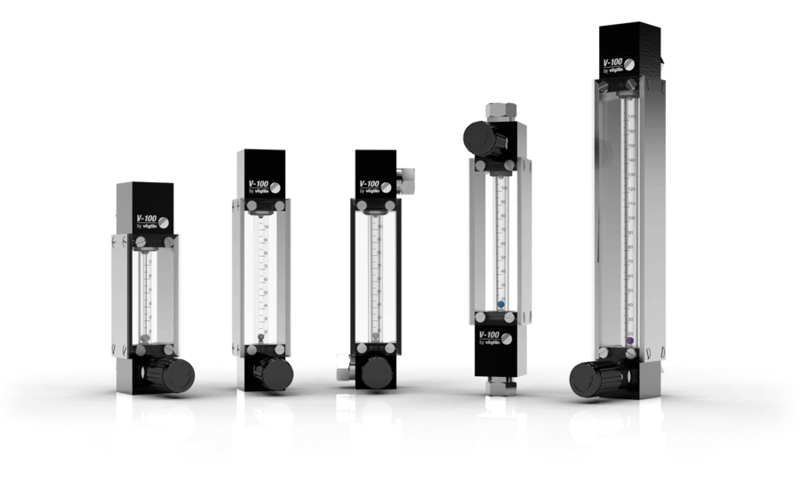 Vogtlin’s V-100 is a classical variable area flow meter for gases and liquids with a broad line-up, great flexibility and extensive options. 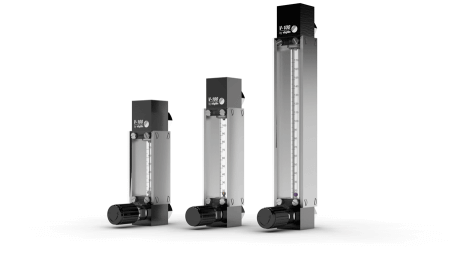 The instruments are highly modular and adaptable for almost any requirement. 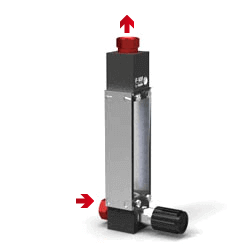 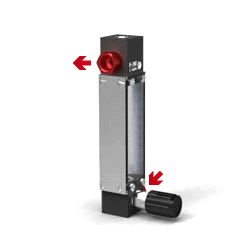 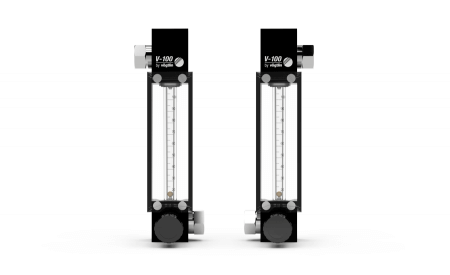 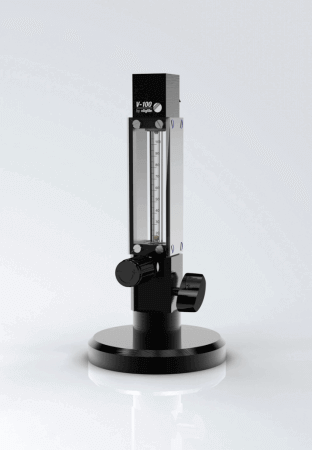 » VA-Flowmeter or Mass Flow Meter? 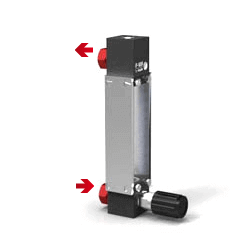 The devices are equipped with precise, hysteresis-free 15-way control valves. 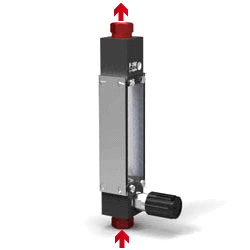 The valves are tightly closing.